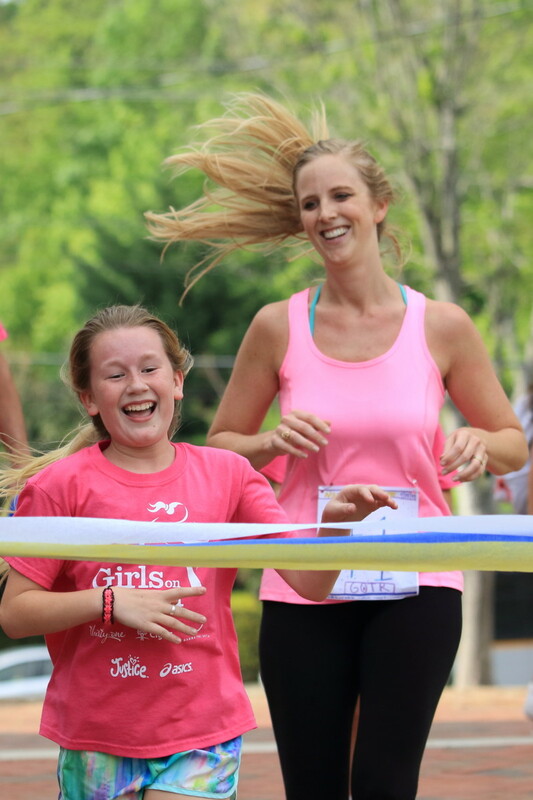 Girls are running to be inspired and motivated. 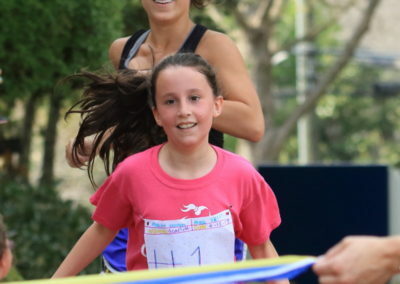 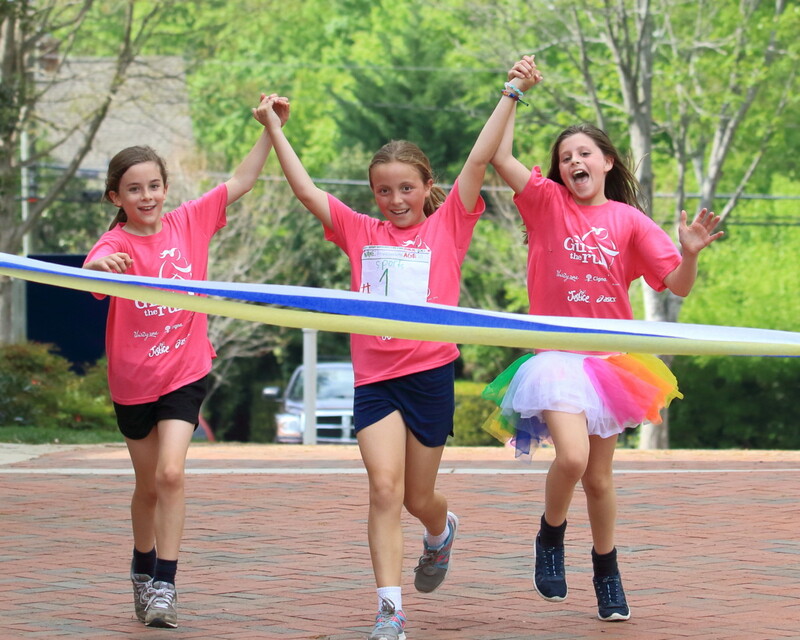 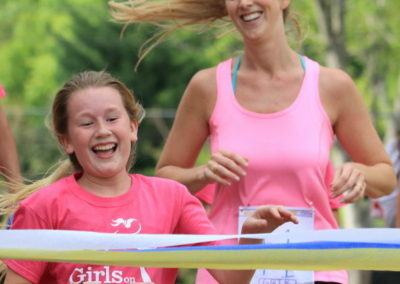 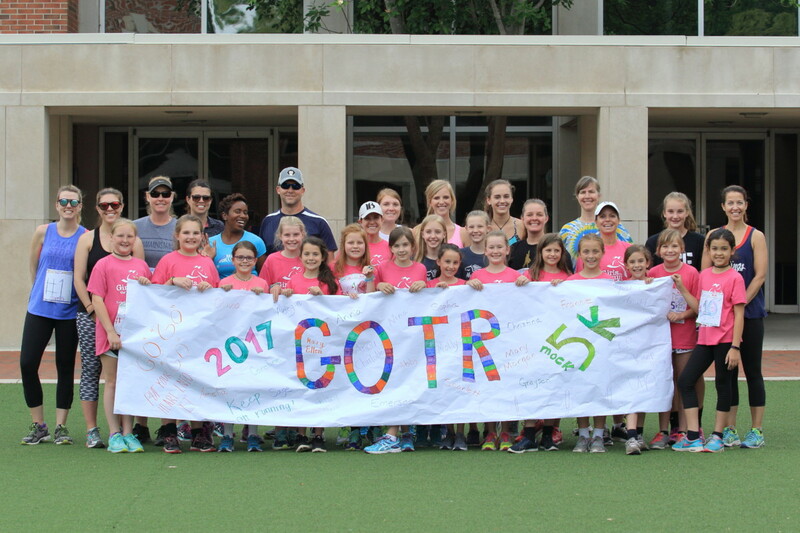 The Girls on the Run (GOTR) program encourages lifelong health and fitness builds confidence through accomplishment. Important social, psychological, and physical skills and abilities are also developed and reinforced throughout the program. 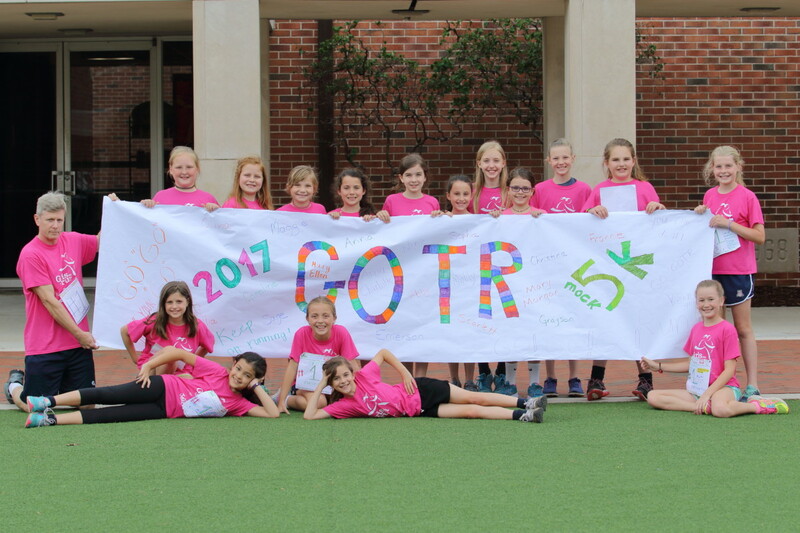 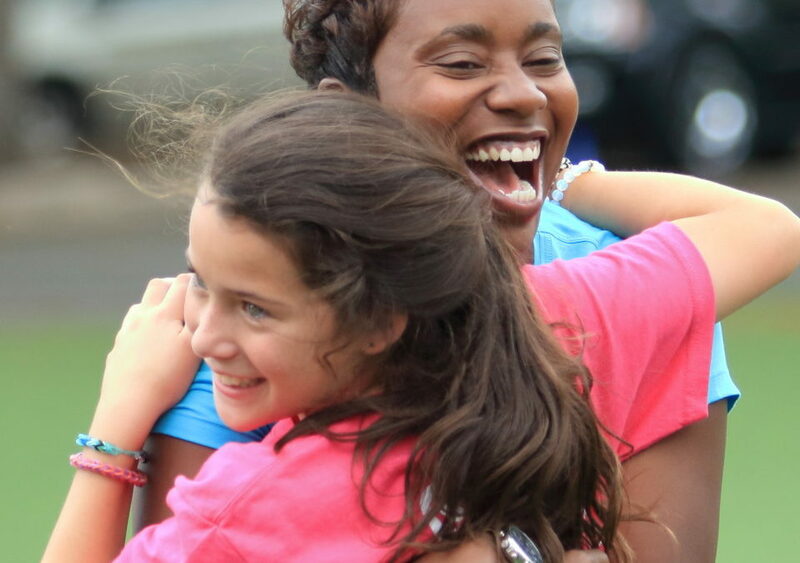 GOTR allows girls to recognize their inner strength and celebrate what makes them one of a kind. 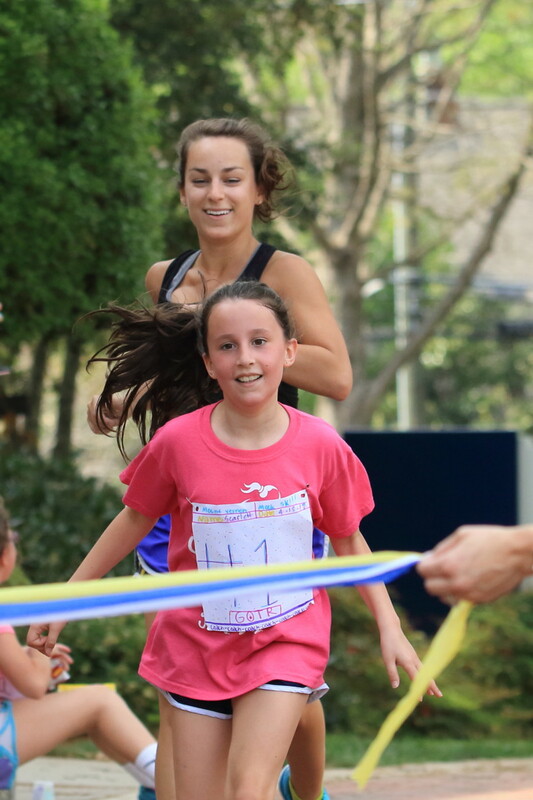 Trained coaches (MVPS staff and parents) lead a small team through the research-based curricula which includes dynamic discussion, activities and running games. 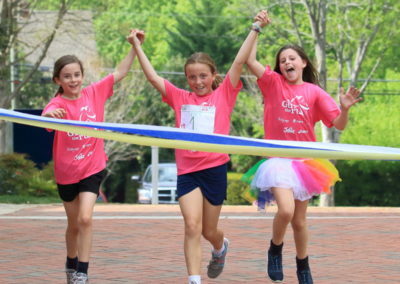 Over the course of the twelve-week program, girls in grades 3-5 develop essential skills to help them navigate their world, while establishing a lifetime appreciation for health and fitness. 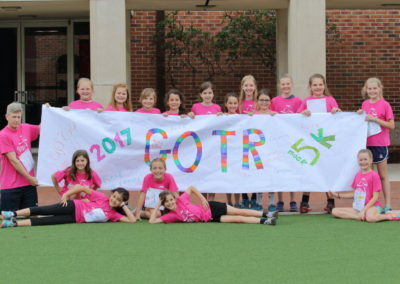 The program culminates with girls positively impacting their communities through a service project and being physically and emotionally prepared to complete a celebratory 5K event. 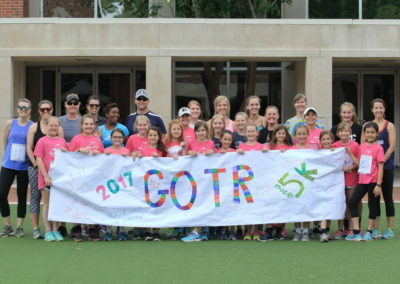 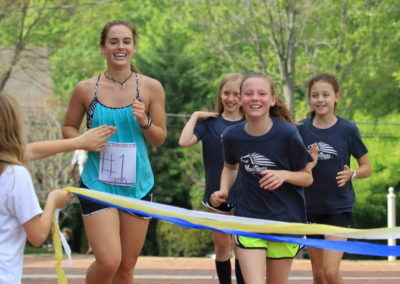 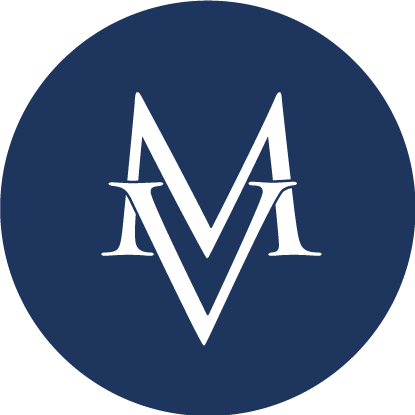 In preparation for their official 5K on April 29 at Georgia Tech, the girls and their running buddies recently participated in a mock 5K around Mount Vernon’s Founders Campus.